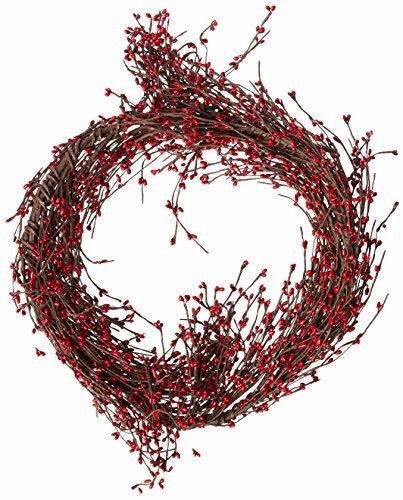 CWI Gifts 4Ft Red Pip Berry Garland. Red colored pip berry garland is 4 feet in length and very bendable and pliable so you can shape the garland to fit your decorating needs. Add the garland to doorways, windows, shelves, cabinets and more!.